Square has always been a brand I admired. They’ve turned the ugly side of credit card processing into a fun experience with their beautiful hardware and simple process. I was first introduced to that tiny Square Reader from my local barista, then my electrician, followed by my hairdresser, until they were pretty much spotted all around my neighbourhood. 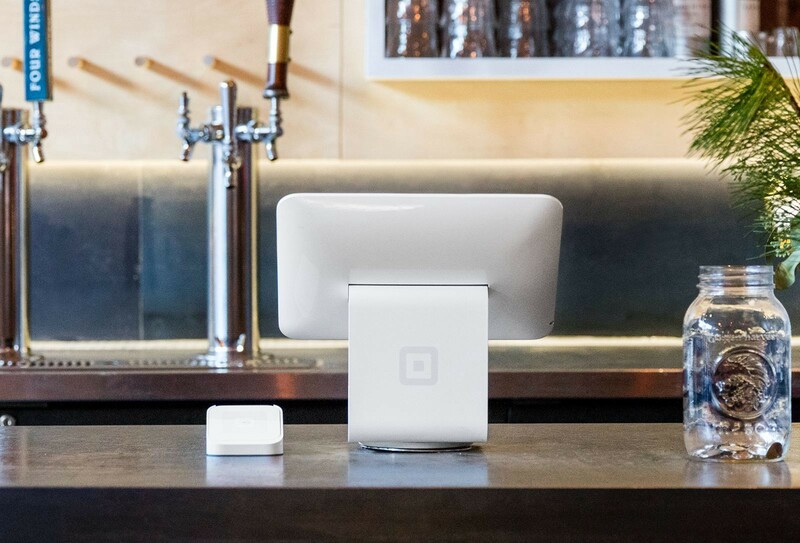 Fast forward a few years, and Square continues to empower millions of small business owners around the world. They continue to invest in building tools to help sellers of all sizes start, build, and continue to grow their business. They built Square Marketing to help sellers create perfect emails and social media campaigns in minutes. For anyone that has tried to customize a newsletter (and that’s most sellers), we’ve all come across clunky, non-customizable solutions that can take hours to setup. But with Square’s simple email marketing software, you can get setup in no time. You can now choose from more than 580,000+ beautifully curated Unsplash photos to insert into your campaigns, for free. Just click on the “Free Photos” tab, and search for a particular photo (all provided exclusively by the Unsplash community). Each photo credit links back to the photographer’s Unsplash profile, also allowing you to see other work contributed by this photographer. 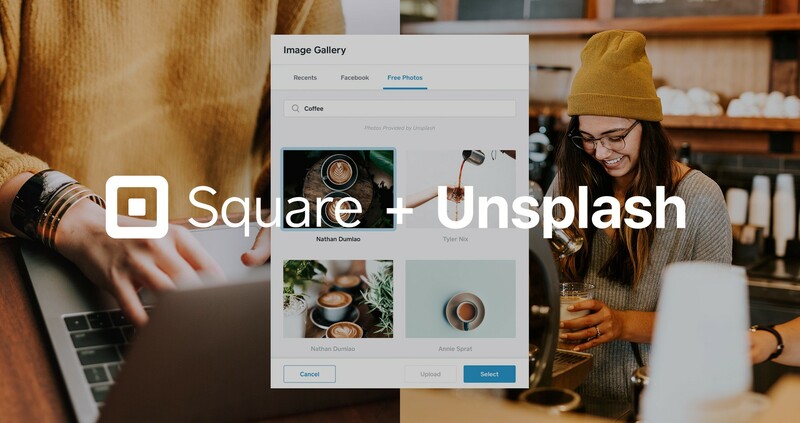 We’re excited and honoured to partner with Square to enable millions of small business owners to better showcase their craft and their work with photography from the Unsplash community. More on Unsplash Partnerships. This partnership with Square is part of our continued mission to push the impact of photography as far as we can.